Investors see promise in the 2-year-old platform. 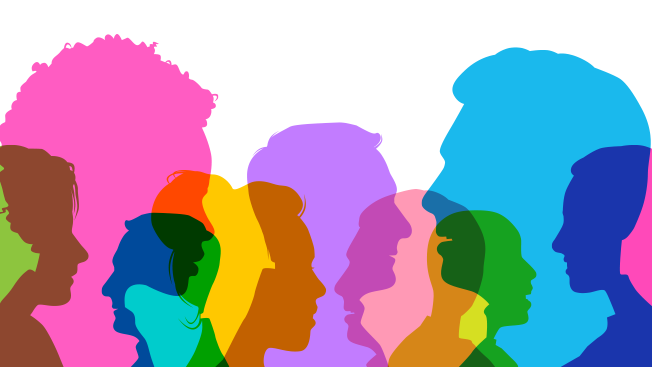 According to new data released by the American Association of Advertising Agencies, 74 percent of 4A's members surveyed feel agencies are either mediocre or worse when it comes to hiring a diverse group of employees. Breaking down that 74 percent, 20 percent believe the industry is terrible, 29 percent said it's not great at hiring diverse people and 25 percent responded with mediocre. Additionally, 50 percent feel that agency culture is still discriminatory, but it's not as overt as before. When it comes to employees with disabilities, respondents didn't rate the industry much better. 17 percent agreed that the industry is terrible at providing equal opportunities to people with disabilities (compared to white males), while 29 percent felt it's not great and 28 percent said it's mediocre. "The ad industry must do more to hire diverse professionals who will create work that reflects our diverse consumer base; there is a very real appetite for that work. We've made some progress, but we have a lot more to do to make agencies a place where anyone can thrive, and everyone is represented," Nancy Hill, president and CEO of the 4A's, said. As the numbers don't seem to reflect a positive trend in the industry, Hill announced ahead of a session with General Mills chief creative officer Michael J. Fanuele at the 4A's Talent@2030 Conference held during Advertising Week that the 4A's will commission another study before the end of the year. Hill asked each agency to provide the 4A's with all of its diversity numbers, by gender, ethnicity, religion and those that identify as LGBTQ. Hill ensured that all data provided to the 4A's will be kept confidential, just as it has kept salary numbers confidential for over 60 years. "This industry does not have any benchmarks and until we can get to a place where we can measure what's going on we can't start thinking that we've accomplished anything," Hill said.